Even small tasks like making a phone call or going into a bar and interact with someone, can become huge mountains to climb when we are empty of energies. And very often we give up even before trying reaching the first step. Our view is that it is always worth trying to improve ourselves, we can become alchemists of our personal growth, alchemist for organizations or clients, and deeply inside, researchers. Researchers do not just look for data. Researchers look for knowledge, meanings, truth, getting rid of fake perceptions. The result of a good research into the truth is “Noesis”, the generation of new patterns of thought, new light, new knowledge that replaces fake or unreal assumptions and truths. 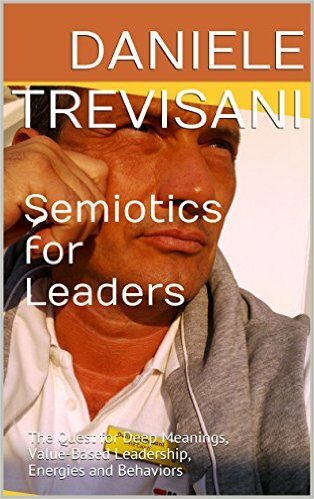 Been rooted in ancient European philosophical texts, we will often pay a tribute to Latin Wisdom, phrases that explain, much deeper that modern “fast and easy” manuals, deep meanings for leadership. The art and science of accessing and opening the vast amount of hidden human energies has just begun. Fortunately, a new Science of Human Factor is rising, a science of what Humans can do, achieve, and generate, when functioning at their best. Having “Power without Knowledge” is like giving a gun to a 1 or 2-years old baby, that will use it as a toy, very likely killing someone by mistake, generating severe damages. Knowledge, instead, can become the instrument for developing and improving the world we live in. For functioning at our best, we need to take into account the fact that we are made of physical matter (bones, muscles, tissue…) but also have dreams and feelings. Our intangible states, emotions, our levels of consciousness, our values, desires, memories, assets and skills determine the performance we can achieve, the life we can have, the mountains we can climb, the oceans where we can swim, the landscapes that we will be able to see. 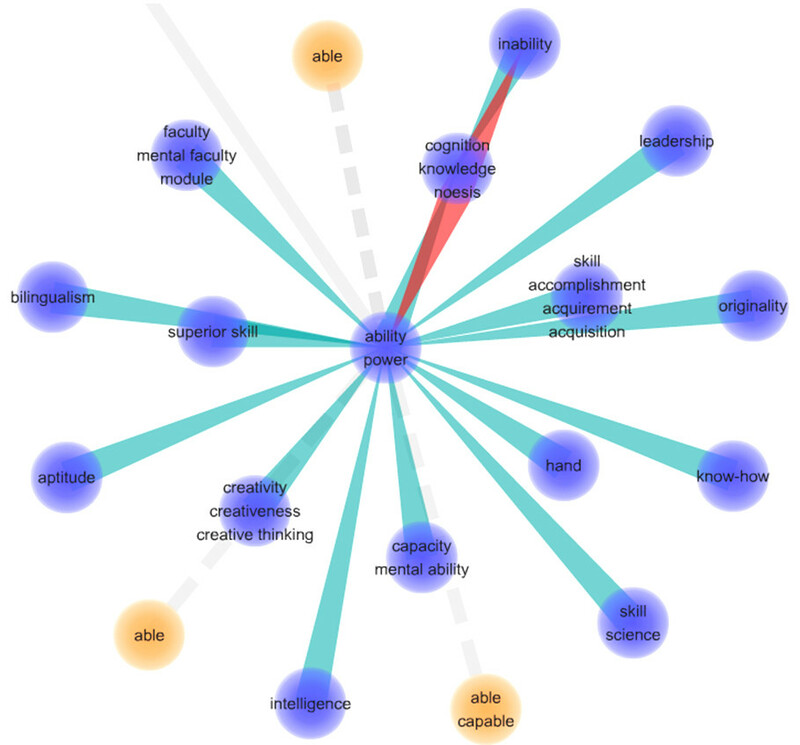 The HPM Exa-leadership Method derives its name from the primary objective of Modeling, giving “shape” to Human Energies, generating power and “crafting” intangible possibilities into real life and real action, as much as an artist gives shape to its distinctive and unique form of art starting from a vague idea.